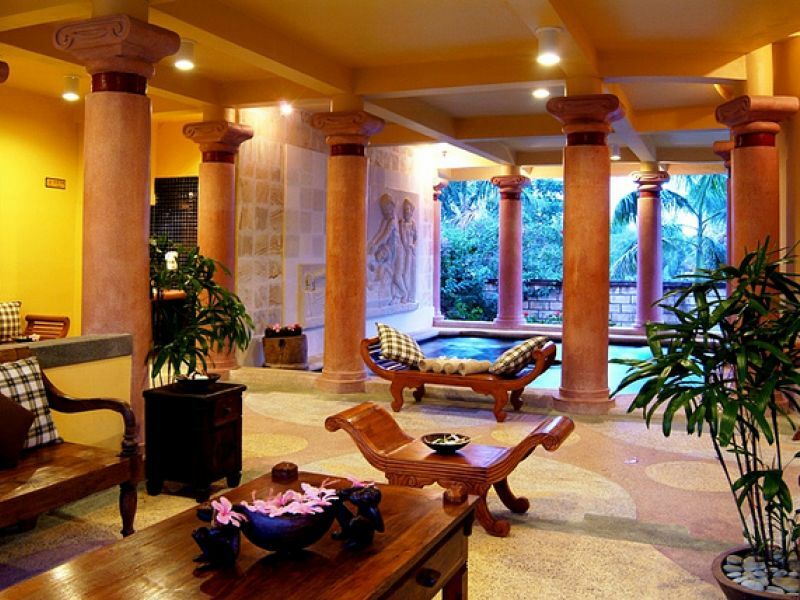 Lagoon Spa Seminyak is an exclusive spa in Bali with 12 years experience of service excellence since 2003. 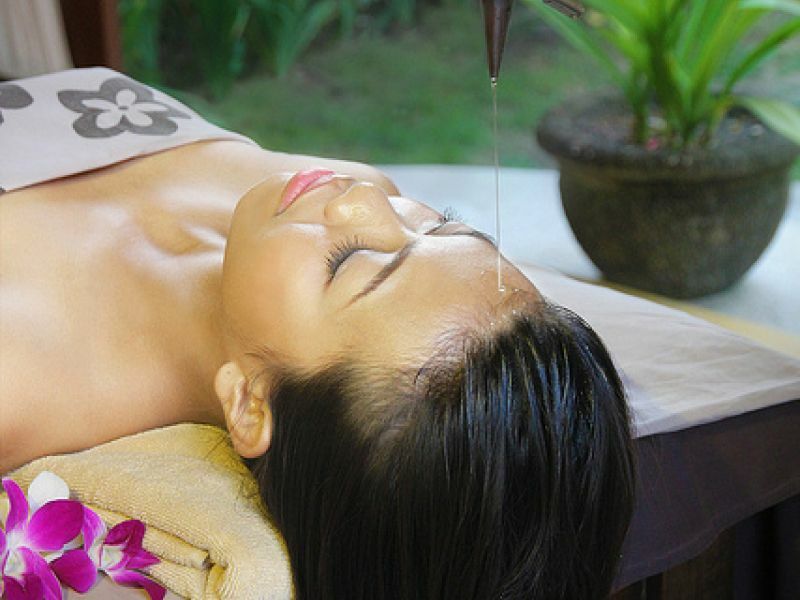 Located at Villa Seminyak Estate & Spa, they offer a wide arrange of indulging body and beauty treatments. With a relaxing environment, Lagoon Spa features a Romanesque Jacuzzi, sauna, rain shower and public pool for guests' enjoyment. 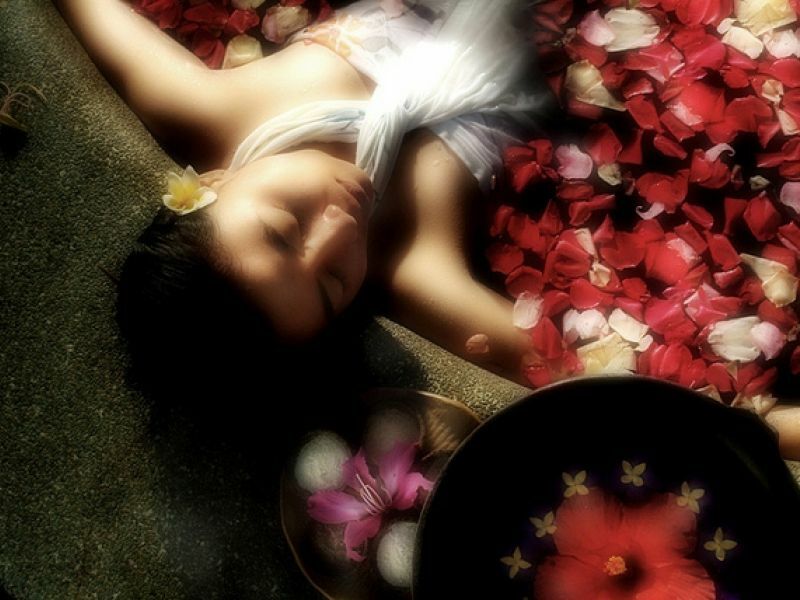 Enjoy the special offer of Shirodara Spa Sensation - usual price is USD 149 but now USD 89. This package starts with a foot bath ritual, followed by a warm oil body massage and a choice of body scrub or foot massage. 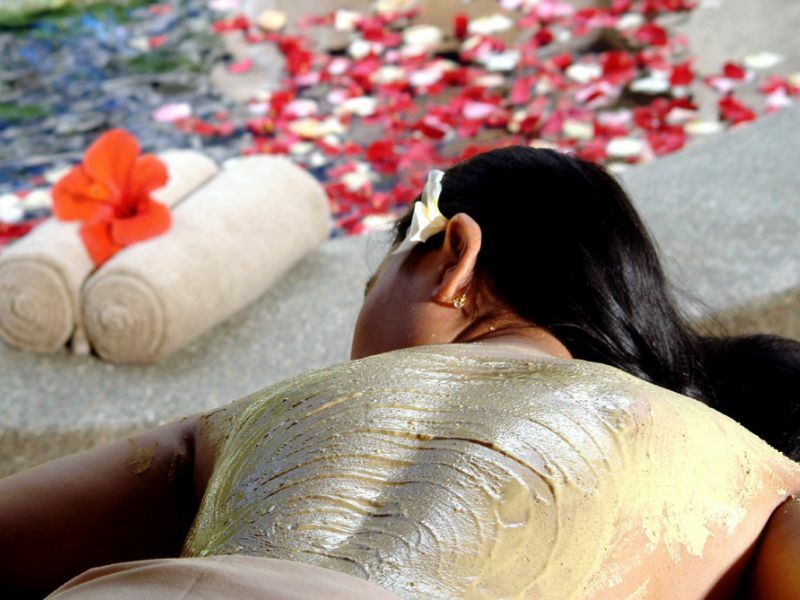 It then continues with a Shirodara treatment, followed by a head and shoulder massage, traditional facial or manicure or pedicure, followed with a flower bath or face acupressure massage. Refresh and renew with a combination of our signature treatments. Begin with a sauna or rain shower, foot bath ritual, Seminyak Estate massage, traditional facial, green tea scrub, seaweed body mask and a choice of flower bath or Jacuzzi dip to complete the ritual. 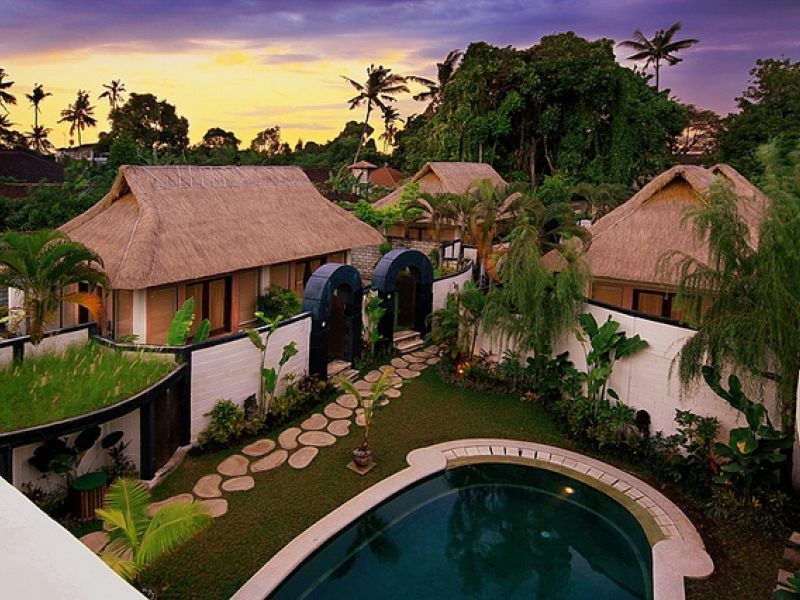 Experience the relaxation of an exotic Balinese spa, starting with a foot bath ritual and then followed by a rejuvenating Balinese massage and vanilla coconut scrub. The treatment continues with a flower bath or 15-minute massage and ends with a choice of a relaxing cream bath or traditional facial. Experience true tranquility with this series of rejuvenating rituals inspired by the tropical aroma of Bali, sea and island for health, beauty, and radiance. The tropical senses are shown on the tropical choices of mango fruit extracts with salt mousse body scrub to remove impurities where the aroma uplifts your mood. A relaxing aromatherapy body massage refreshing facial follows the treatment.